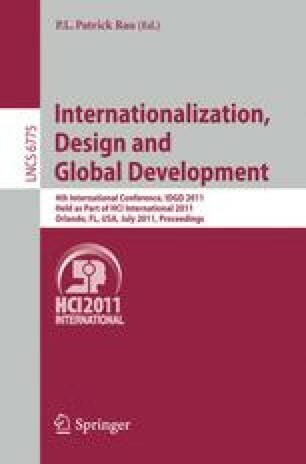 This paper describes screen design issues in a culture audit performed on software prior to translation. The authors found that this effort was cost-effective, because, for relatively little money and time, one can identify problematic items that translation services may not uncover, avoiding the end result of translating well what should never have been localized in the first place. In the cultural analysis section, we provide an overview of the wider cultural and social context of the rapid educational reform currently underway in the target country, Saudi Arabia. Because most educated users in the target country have learned to use the Microsoft Office Suite, we recommend that the design of Office be used as a baseline reference for any redesign.